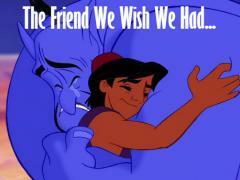 6 Reasons Why Disney's Frozen is the Coolest Disney Film Ever! 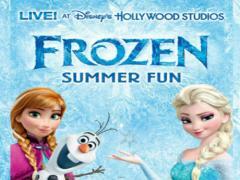 Disney is making sure we can't 'LET GO' of 2013 Disney movie Frozen! 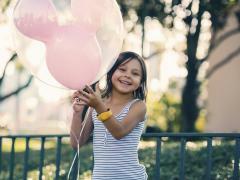 A New Maleficent Emerges at the Disney Parks! 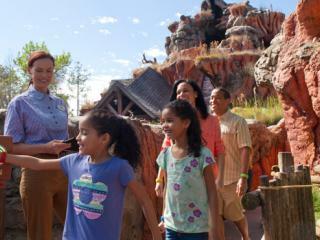 Disney guests enjoy a meet and greet with Maleficent! Disneyland Paris' Ratatouille Attraction to Open 10th July! 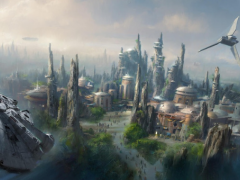 Treat your senses to this magnificent new attraction at Disneyland Paris! 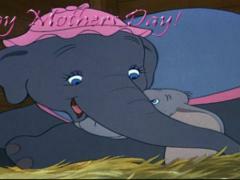 As Mothering Sunday approaches, we take a look at our favourite motherly Disney characters. 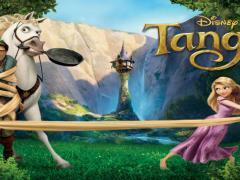 Some you can meet at Walt Disney World and others you can curl up on the sofa and enjoy on DVD! 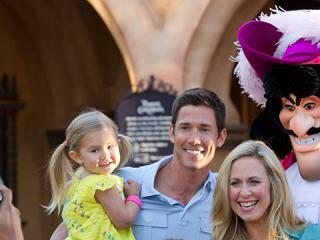 Happy Mother's Day Disney fans! Jack Skellington - The Patron Saint of Halloween! Jack Skellington, the not so scary Halloween advocate! 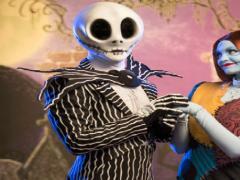 Five reasons why Jack Skellington is the most significant character of Disney's Halloween community! For today's Tuesday Trivia we've selected some of our favourite gifs from Disney Pixar's Tangled to narrate a magical visit to Walt Disney World! Throwback Thursday: Take a Look back at Disney's Mouseketeers! This Throwback Thursday ATD takes a look back at some of our favourite Disney Channel shows of the nineties and early noughties and the stars that left the Mickey Mouse Club to become some of the biggest names in the entertainment industry! 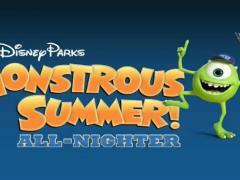 Disney's Limited Time Magic: A Monstrous Summer All Nighter! Are you ready for a Monstrous twenty four hour Disney experience?